Composed of only natural ingredients such as herbs and resins, Nirdosh sticks are made in India by selected artisans, rolled by hand following an ancient traditional processing method. Try our jasmine and sandal varieties. 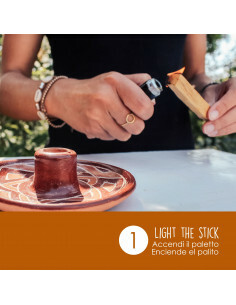 Have you already tried our natural incenses? 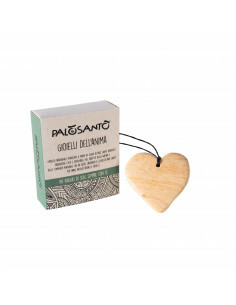 Cedar, Juniper, White Sage, Desert Sage, Cones Sahumerios: if you are looking for purification, energy rebalancing, positive vibrations, you are in the right place.